The Seychelles is an archipelago of 115 islands in the Indian Ocean, off East Africa. The island nation is a popular vacation destination as it offers picturesque beaches, clear waters and biodiverse coral reefs. All visitors must have a passport valid for 6 months, a return or onward ticket and proof of accommodation including contact details. You may also be asked to prove that you have sufficient funds for the duration of the stay. 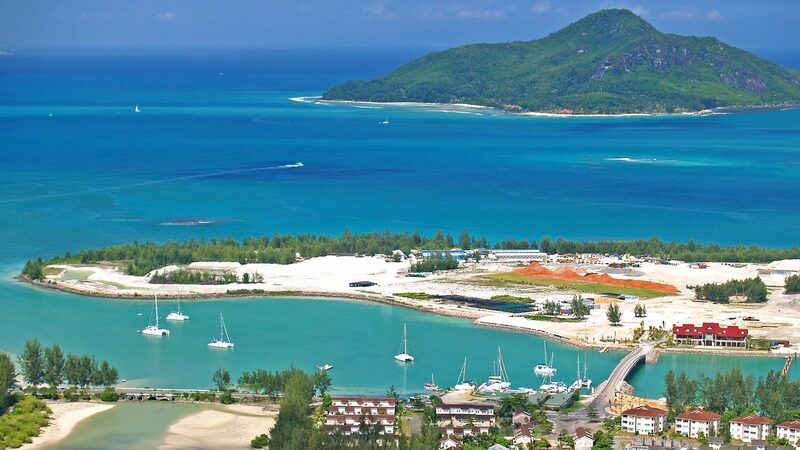 Seychelles visas are granted on arrival. You will be issued a Visitor's Permit valid for a stay of up to 30 days. Qatari citizens are not required to have a visa. Travelers are allowed to bring in 200 individual cigarettes, 2 liters of alcohol, 2 liters of wine and 200 ml of perfume. I arrived at the International Terminal an hour and a half ahead of my flight to the Seychelles. Check-in was smooth. I received my air ticket identification sticker and waited in the restaurant. Seating was done quickly and the aircraft left on time. Boxed refreshments and tea/coffee were served soon after the seatbelt signs went off by the well-presented Seychelles crew. The flight arrived on time in the Seychelles and on landing, after clearing Immigration with my Air ticket, I received my bag within half an hour and was out of the airport. I was impressed with the service throughout and would fly again. My departure and arrival from the Seychelles were punctual, staff smiling and friendly. The Seychelles aircraft, including toilets, was clean and there were magazines and newspapers. The service for a short-haul flight on Seychelles is better than European or American airlines I have used for the same distance. All in all, a good experience. Q. What is the best season to visit Seychelles? A. Seychelles is typically very humid and the climate is tropical year around. May through October is the dry season while December through February has heavy rainfall. Although it depends on personal preference, we recommend visiting Seychelles during May to October as the weather will be more predictable and travelers will be able to enjoy activities such as diving and snorkeling. Additionally, air ticket prices do vary depending on the season and if you are visiting during holidays, like Christmas, so please make sure to check before buying your ticket. Airports handling direct flights to Seychelles International Airport • Mahe Island Airports(Johannesburg) • Dubai Creek (UAE) • Antalya Airport (Turkey) • Hamad International Airport (Qatar) etc. Air Seychelles is the national airline of the Republic of Seychelles and operates out of Seychelles International Airport. The airline operates inter-island and services daily domestic flights and charter services throughout the archipelago in addition to international flights. Air Seychelles offers international flights to Abu Dhabi, Antananarivo, Johannesburg, Mauritius, Mumbai, Durban, Düsseldorf and Paris.